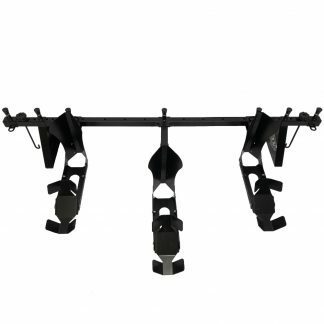 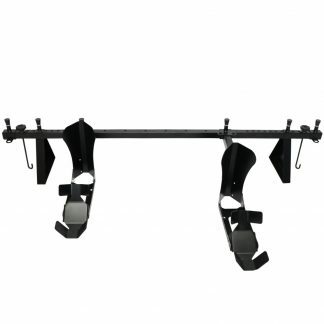 Sport & ADV Kits Archives - Bolt It On - the Tool Free Motorcycle Tie Down Rack! 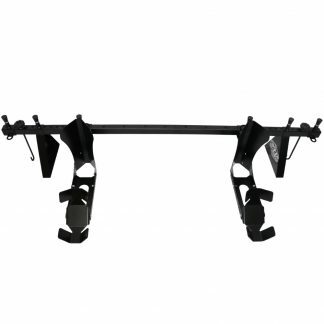 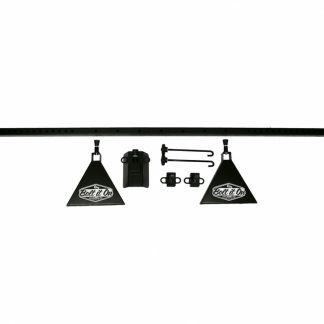 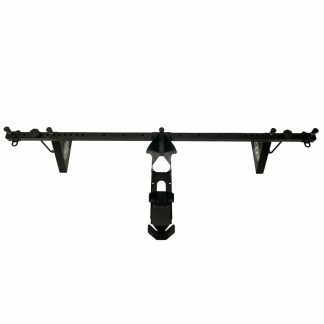 Tie-Down Rack Kit For Sport and Adventure Bikes that fit all vans, trailers and toy haulers. 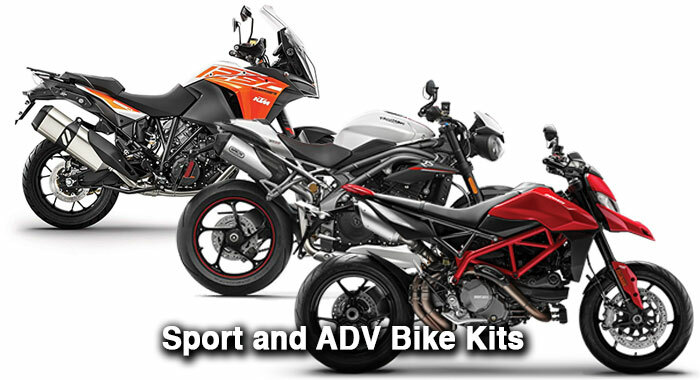 Perfect for ducati’s, gxr’s, triumph’s, mv agusta, aprilla, ktm super dukes, ktm dukes, ktm, yamaha r1, track bikes and street bikes. 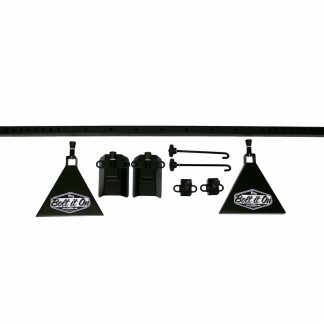 Bolt it on racks are also excellent for locking down your Ducati, Yamaha r1, Suzuki gxr, Kawasaki ninja, Honda sport bikes and any other street bike you might have.